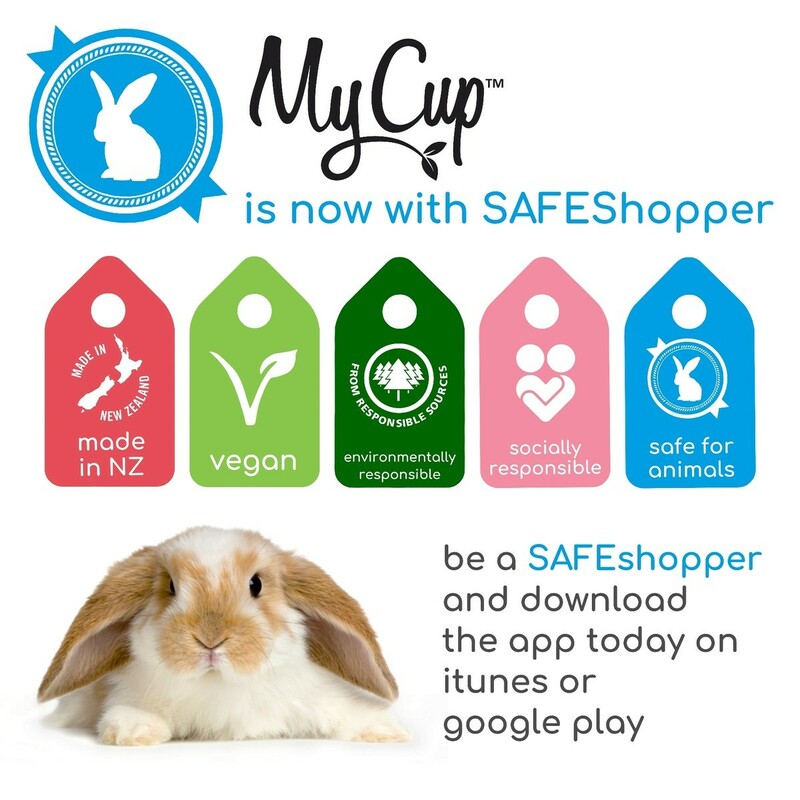 When you are purchasing a cup for the first time it is a good idea to research the materials first to help you make an informed decision as to which type is most suited to your body, environmental views and/or product life expectations. The most common materials for the manufacturing of menstrual cups are Silicone (LSR) and TPE (Thermoplastic Elastomer). Both are great options but both had their own limitations as well. On first appearance menstrual cups made from either material look the same but have quite different properties. TPE tooling is cost effective and less energy is required to manufacture TPE products. TPE can be re-molded and easily coloured. TPE is recyclable, being able to be melted down and re-purposed after use. Have a high compression strength. This means it can lose its shape over time. TPE can be sterilized but not subjected to chemical sterilization or high temperatures as it can melt easily. TPE is a popular modern day material and gaining popularity due to its cost effective tooling and ability to be recycled. LSR tooling is expensive and silicone needs to be cured after manufacturing adding extra cost to production. LSR is not recyclable but can be ground down and used to create various high impact sporting surfaces. Have low compression strength. This means it can be placed under large amounts of pressure for a long time. It will maintain its shape for the duration of its life. LSR can be heated to high temperatures for sterilization and can undergo chemical sterilization. LSR is Odor Free and Hypoallergenic. Has the highest compatibility rating for use inside the human body. 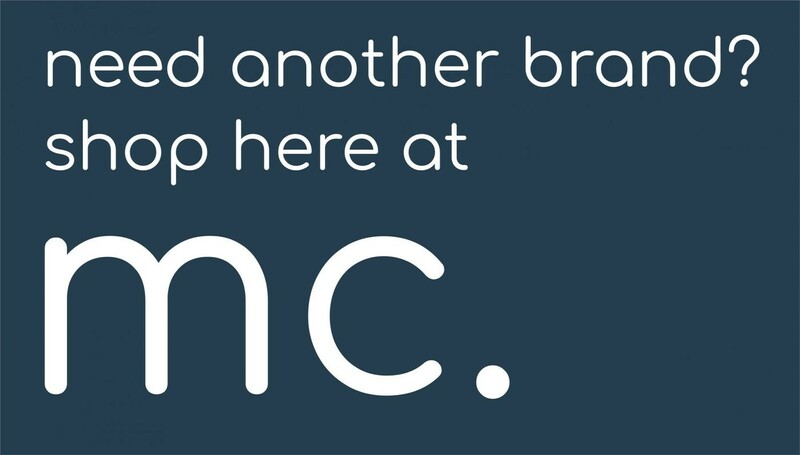 Is still the preferred material of choice within the medical industry. With the above information you can now make the very best decision on which material you would like to use inside of your body. Both materials have advantages and disadvantages, but overall are both good choices for the manufacture of menstrual cups. Please contact us if you would like more information on either material. 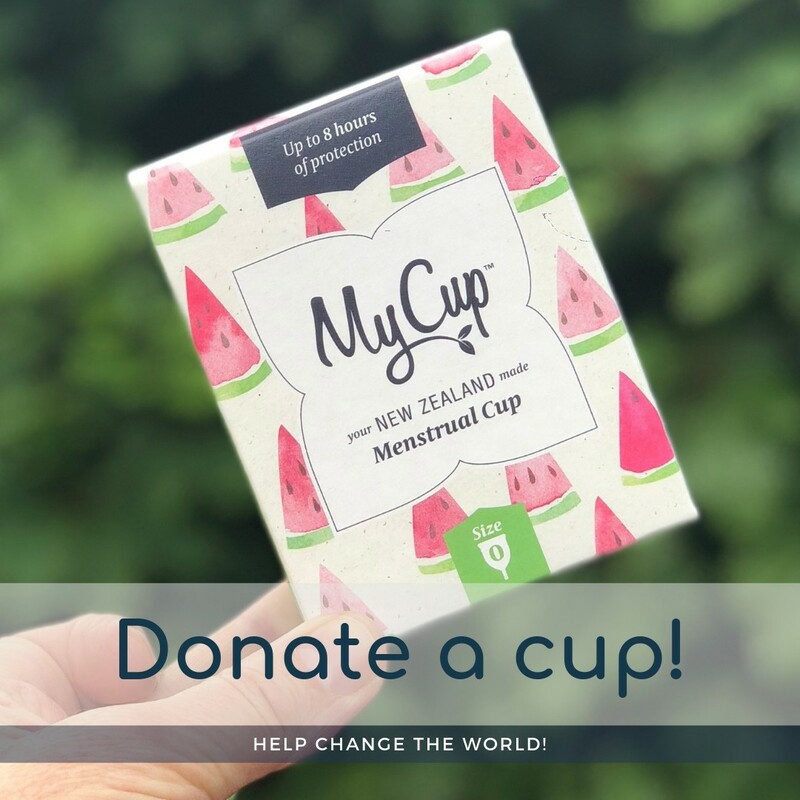 MyCup thoroughly researched each material and their pros and cons and decided on Medical Grade Silicone (LSR) for MyCup menstrual cups. Overall it appears that TPE has more advantages with regards to ease of manufacturing, recyclability and the material costs being cheaper. 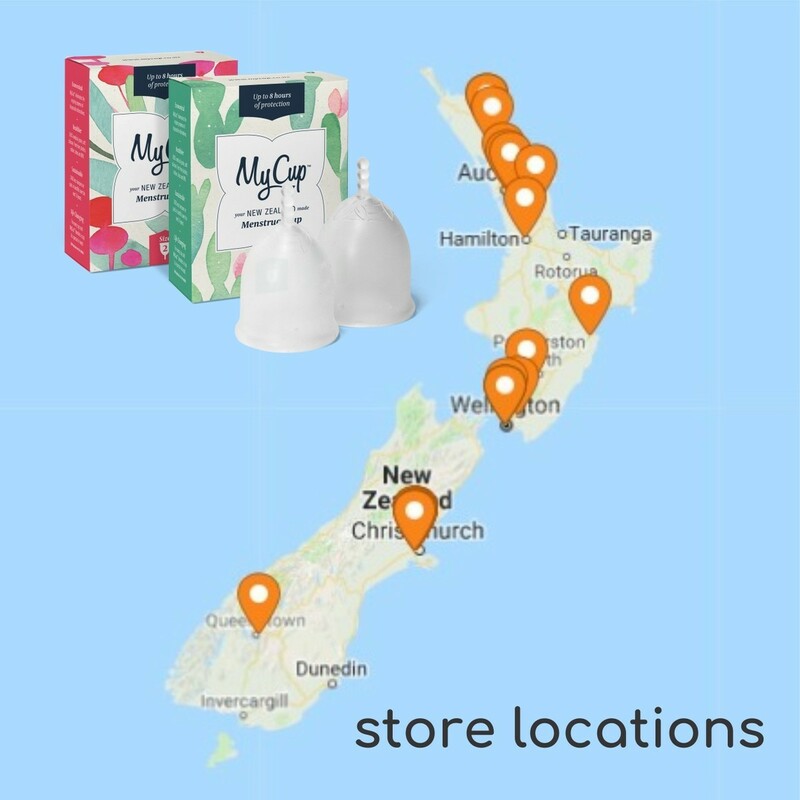 Silicone menstrual cups are more expensive to manufacture and not recyclable but have more advantages for the end user: The highest biocompatibility, longevity/stability of end product and its physical properties still remain superior to that of TPE.